Domestic Cleaners that make your home feel wonderful. Local Domestic Cleaners that make your life easier and your home really clean and tidy. We offer a professional laundry service. 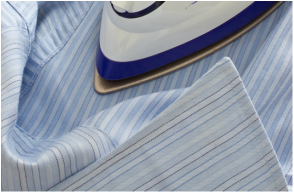 We use Miele Washing and Ironing machines for superb results. Email or call for prices. We use Kärcher cleaning machines that make your carpets extra clean. Email or call for prices.